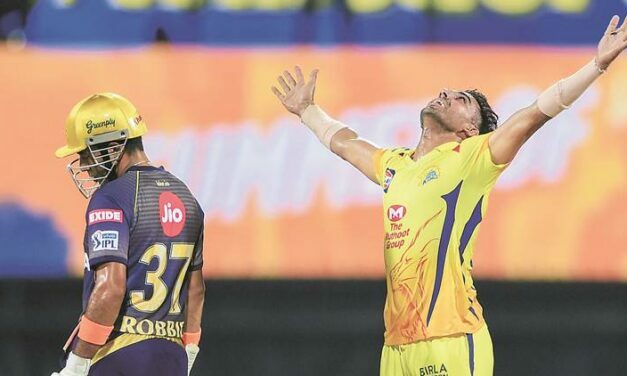 Deepak Chahar’s progress is good news for Indian cricket. The 26-year-old made his ODI debut at the Asia Cup in Dubai in September last year after playing his maiden T20 international at Bristol a couple of months previously. He looked pretty raw then. Chahar is making steady progress in this IPL. Amitabh Bachchan’s last release Badla, also starring Taapsee Pannu, has earned Rs 85.26 crore in India until now. The film received a positive response from the audience and film critics. 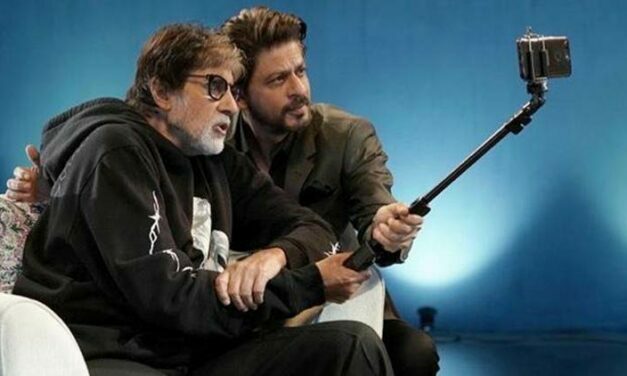 But, the silence around the success of the film has irked Big B. 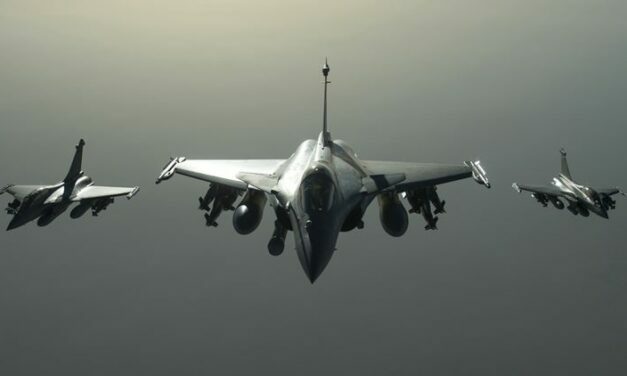 The Supreme Court will pronounce on Wednesday its judgment on the Rafale case review petitions wherein the Centre had raised preliminary objections to the admissibility of certain documents sought to be relied on by the review petitioners. 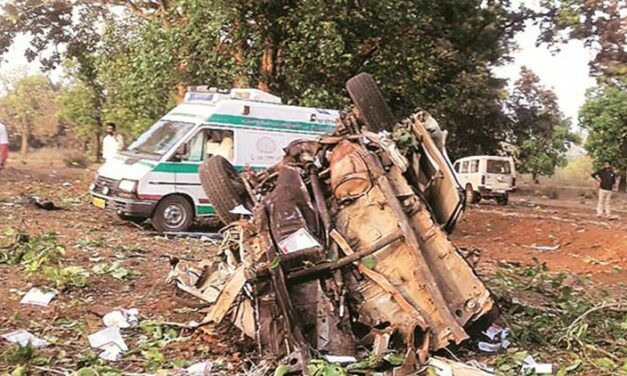 Minutes before campaigning ended in Bastar for the Lok Sabha polls on April 11, Maoists targeted a convoy in Chhattisgarh Tuesday killing BJP’s Dantewada MLA Bhima Mandavi and four others travelling with him.